Packages - robins hood - dutch design - interior - accessories - vintage. This is the starting point, or the basis of your canvas and your masterpiece packages. We get to know eachother and discuss the spaces for which you are seeking advice. Together, we try to capture the atmosphere that appeals to you in words, discuss the possibilities and we map out the desired residential functions that you want to realize in the space. This is how we sketch up the framework. 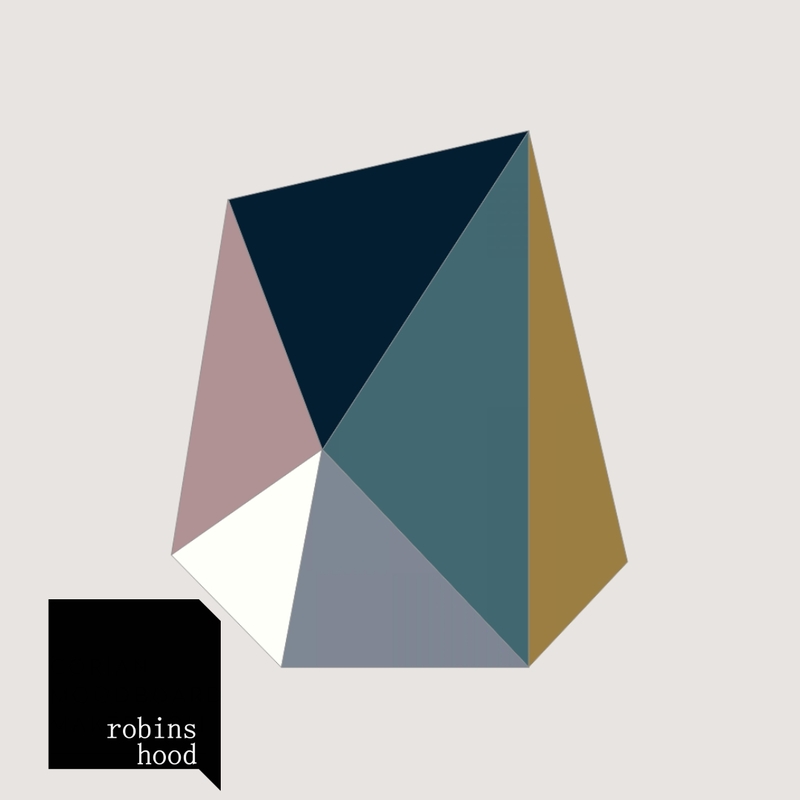 We establish the probable stages of the project you will involve robins hood in. Possibly I take measurements of the room if none are available yet. Preferably we meet in the space, first things first takes approximately 1 hour. Atmosphere: a mood board visualizes the look and feel of your interior. Colour: which colours suit the interior you want to create? Interior icons: 3 key furniture and accessories are presented in the document, as a basis for you to complete the full list of items to purchase. The presentation is sent by email, if you wish we can go through it by phone. 550 euro per area; for instance living/dining area, bedroom or bathroom. Materials: which materials suit the interior you want to create? Lighting: which type of lighting solutions are needed for the different uses of the room? Window decoration: What kind of window decoration fits best with your interior? Product overview: furniture and accessories are presented in the document, it forms the basis of what you can purchase, at which stores and what the target price is (in PDF format). The document is presented to you in person, over a good cup of coffee. Your canvas and your masterpiece packages will lead to your personal interior presentation: defining your style, which atmosphere suits you? You will receive a document with atmospheric images to visualize your unique style, supplemented with concrete examples and solutions to organize your space (in PDF format). Personal shopping: I accompany you to various interior stores and advise you on making the right choices and combinations. Alternatively; I can share a listing of shops where your will most probably find what you are looking for. Styling on location: I come to your home to style your interior and really put the cherry on the pie. …. Any other interior request you may have. These services are charged on an hourly fee base of 80 euro. A prognosis of the number of hours is shared with you upfront. You will receive all presentations digitally, via email, making it easy to share with others. Samples of materials and colour swatches can be provided on request and upon availability. Wish to go 100% digital? Do you live outside of the Amsterdam area? Is your home not ready yet? No time to arrange a meeting? On request, the above services are also available on a fully online basis. For all the above holds; if you have feedback and changes need to be made, robins hood will provide these. That way you are sure you get the plan as you wish; the blueprint of your very personal and unique dream home. 1 correction round is included in the package price, per stage, more is always an option, and will involve an additional fee. Fees - the hourly rate is 80 euro. All prices are including VAT. Travel expenses – Amsterdam no travel expenses are charged. Outside of Amsterdam, 0.4 euro per km. Parking expenses are charged when applicable. Wish to know more? Click here and get in touch.